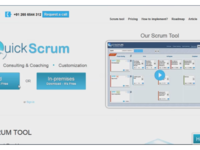 QuickScrum is a cloud-based Scrum tool designed to support the Scrum and Agile software development methodologies. 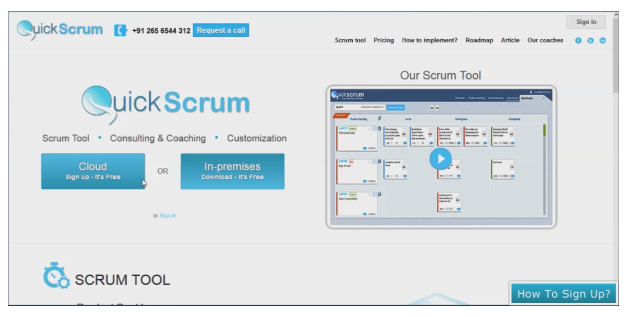 It offers a simple UI, intending to easily immerse the user into the scrum process. Web-based application for project managers who want to implement Scrum methodology for their projects. Best Scrum tool ever developed. Comments: Quickscrum is very best scrum tool. This project management tool is free of cost . Customer support of Quickscrum is best .Thank you quickscrum.